With miles of white sand and crystal clear water, it’s no wonder that Maui’s Ka’anapali Beach is a perennial favorite of visitors the world over. 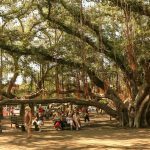 The Lahaina beach, named America’s best in 2003, ranked highly once again in TripAdvisor’s 2019 Travelers Choice Awards, finishing as the second most popular beach in the United States and 14th in the world. 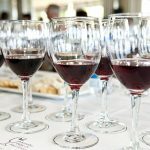 It is conveniently located near Kahana Beach Resort in West Maui. Ka’anapali Beach deserves all the plaudits it receives, but it certainly isn’t Maui’s only great beach. 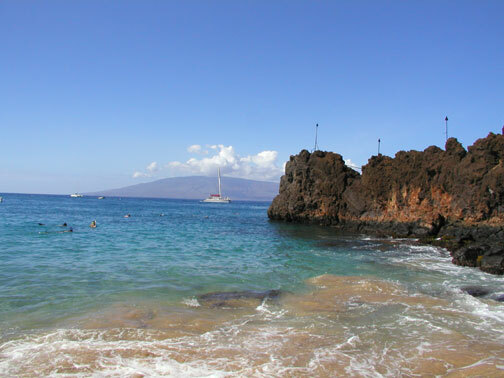 The following West and South Maui beaches all have much to recommend them. 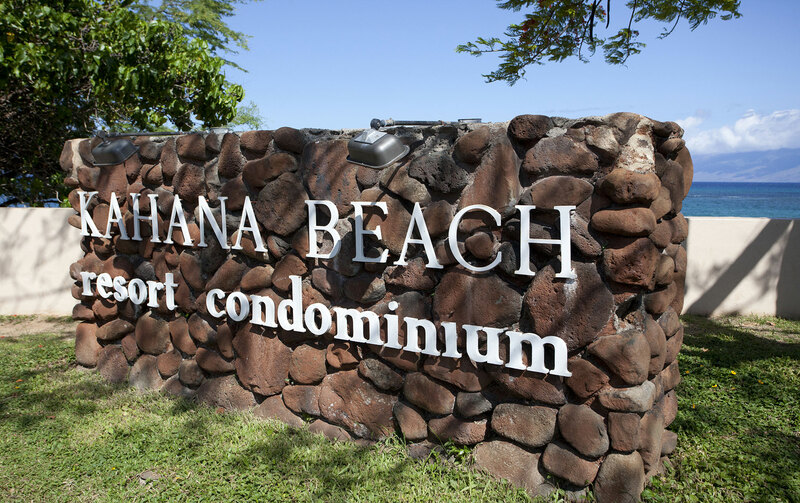 Be sure to visit your favorite on your next visit to Kahana Beach Resort! 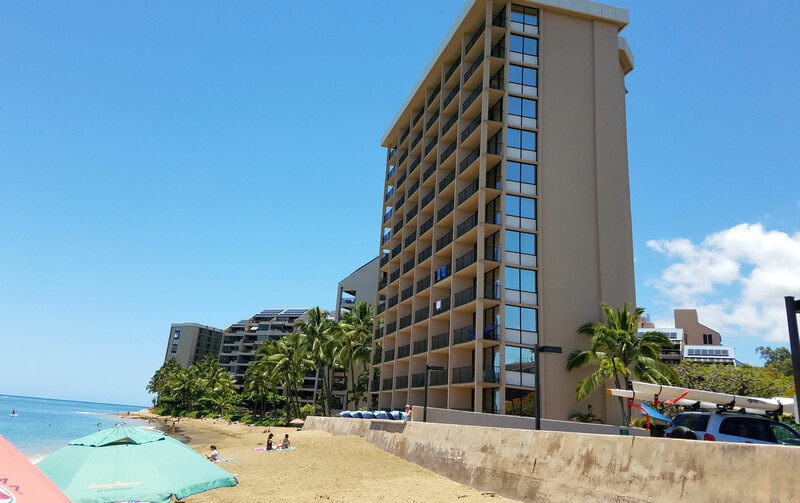 It’s never too soon to book a summer visit to Kahana Beach!